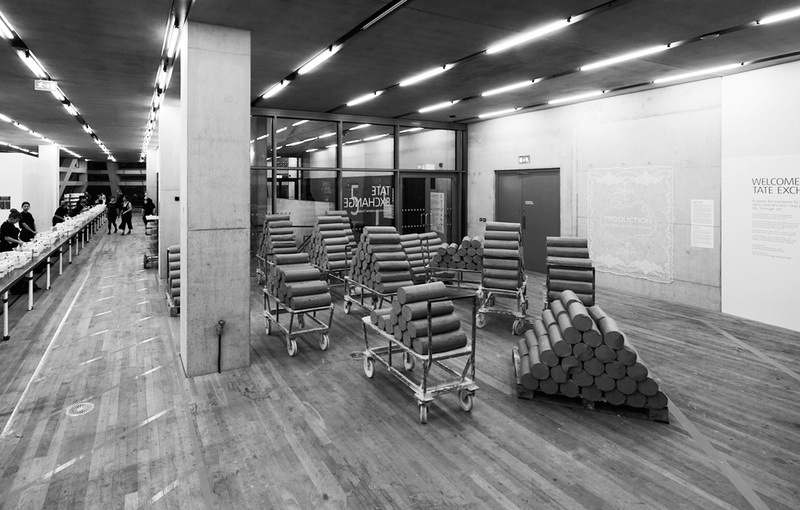 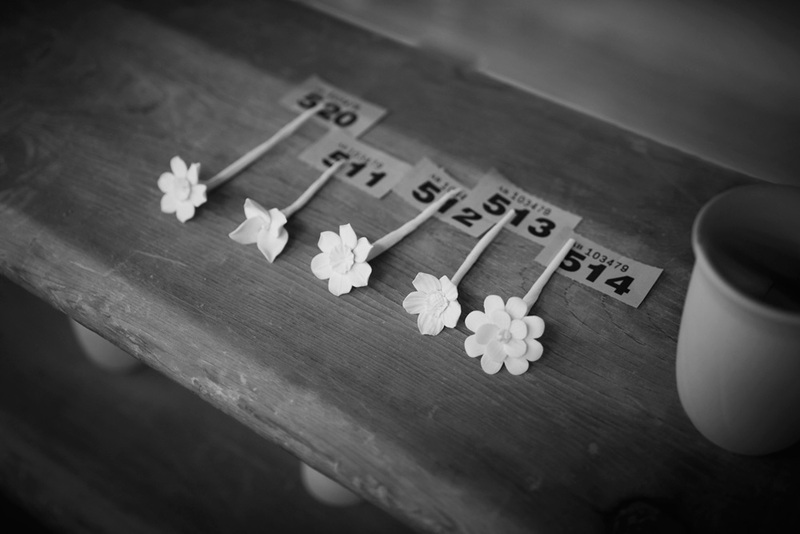 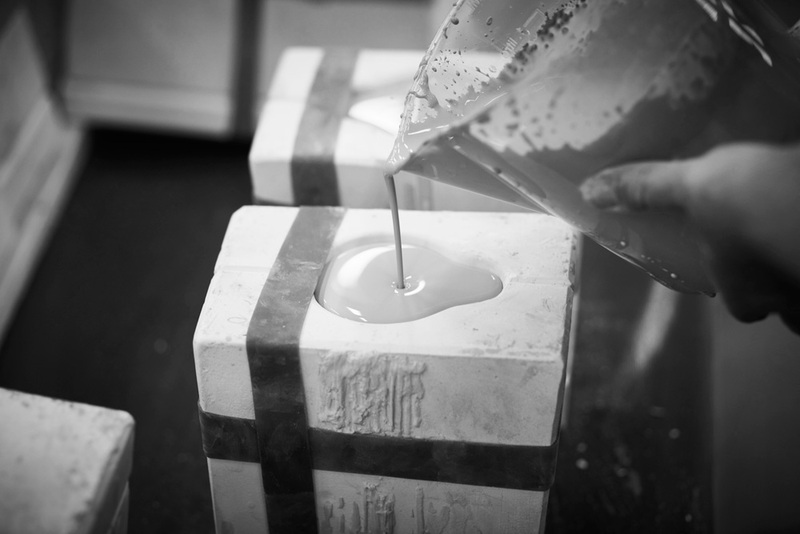 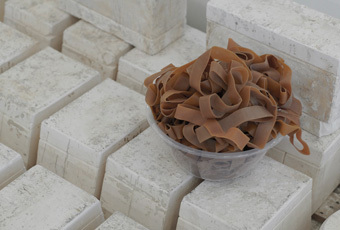 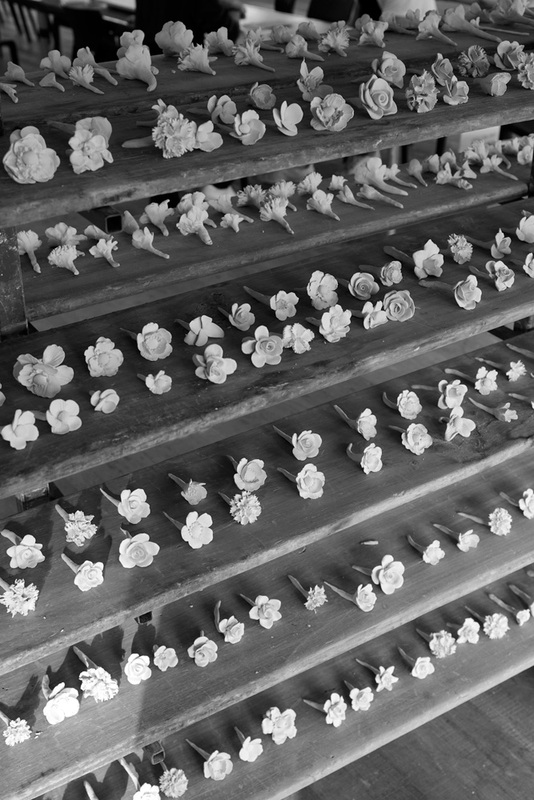 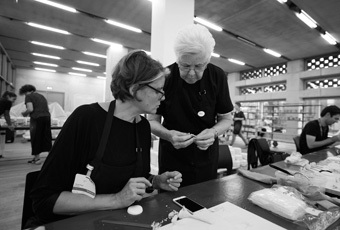 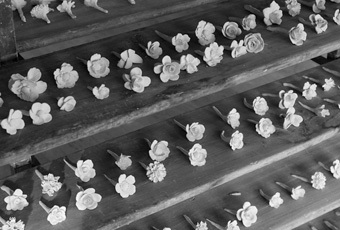 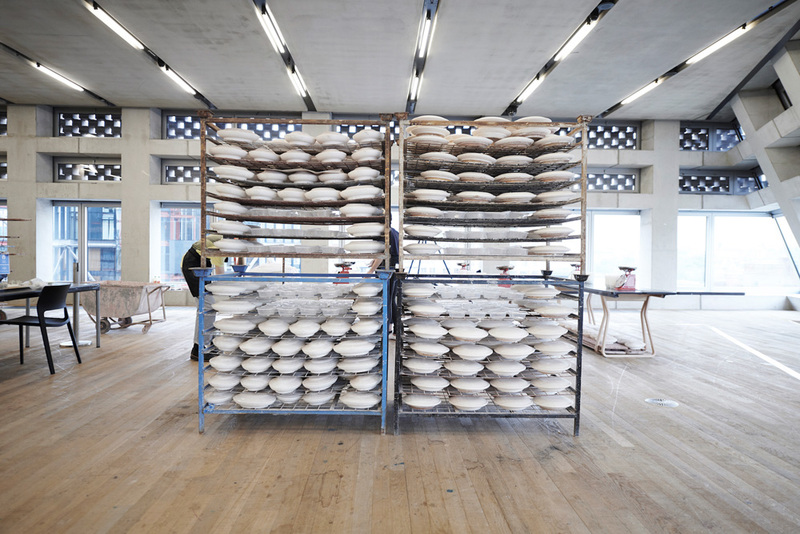 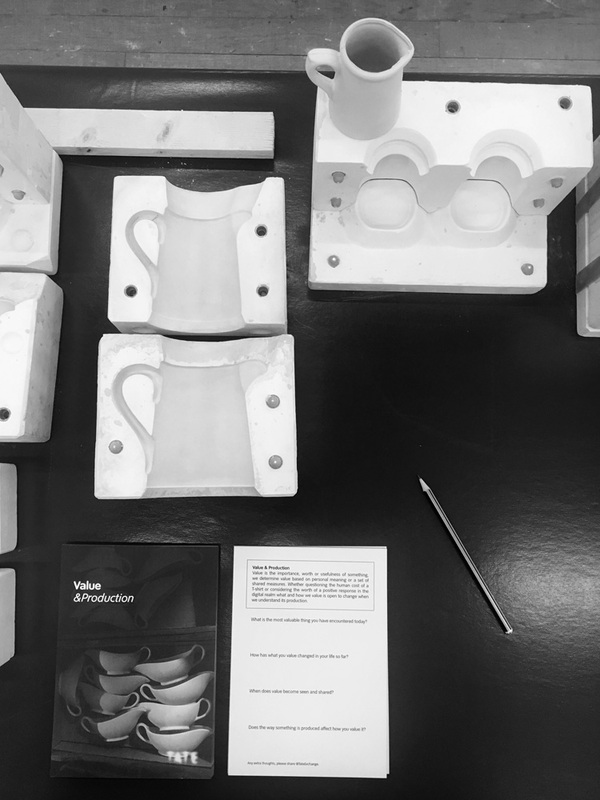 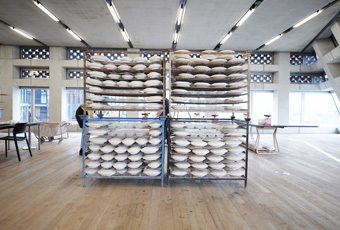 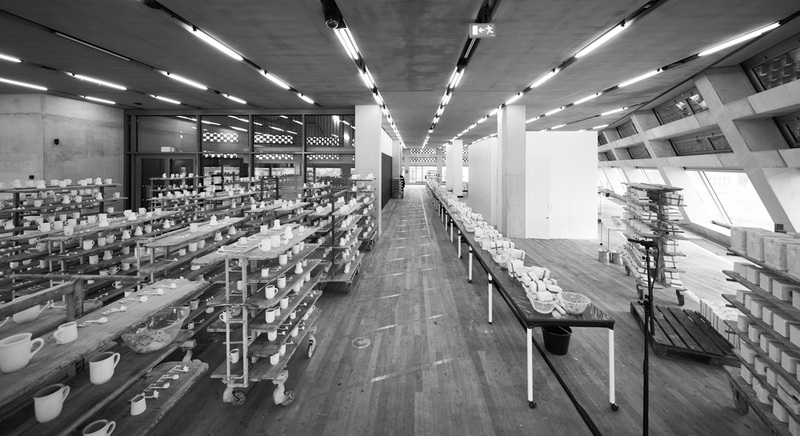 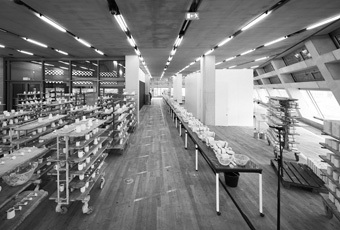 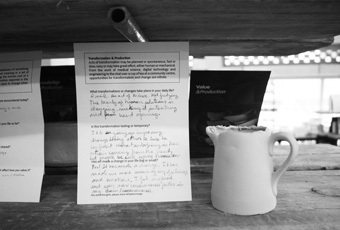 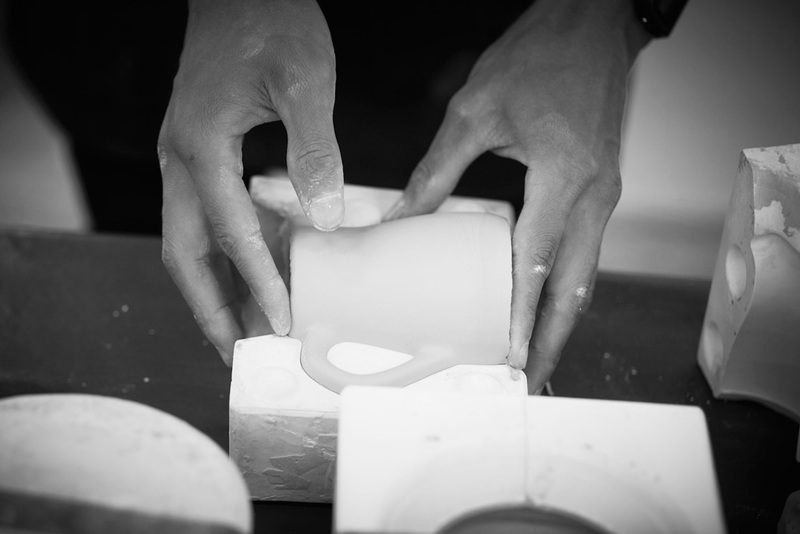 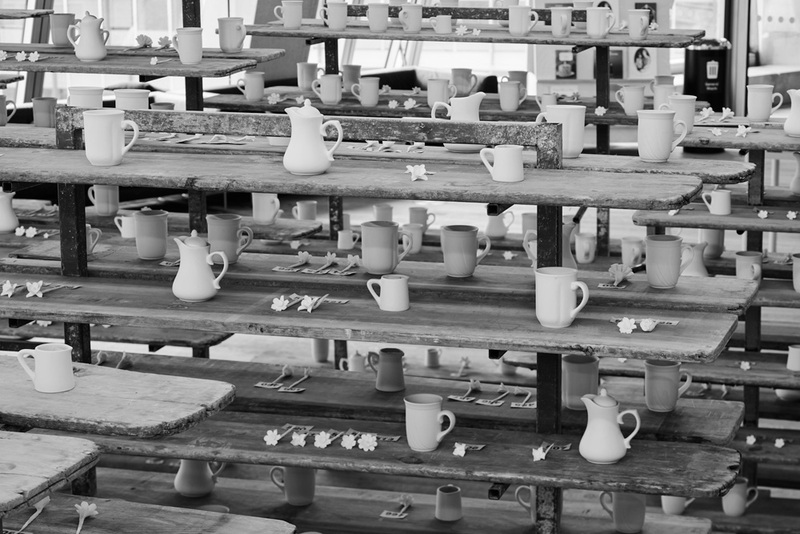 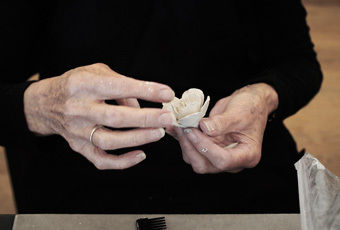 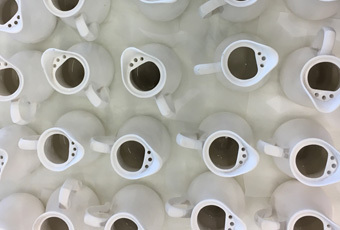 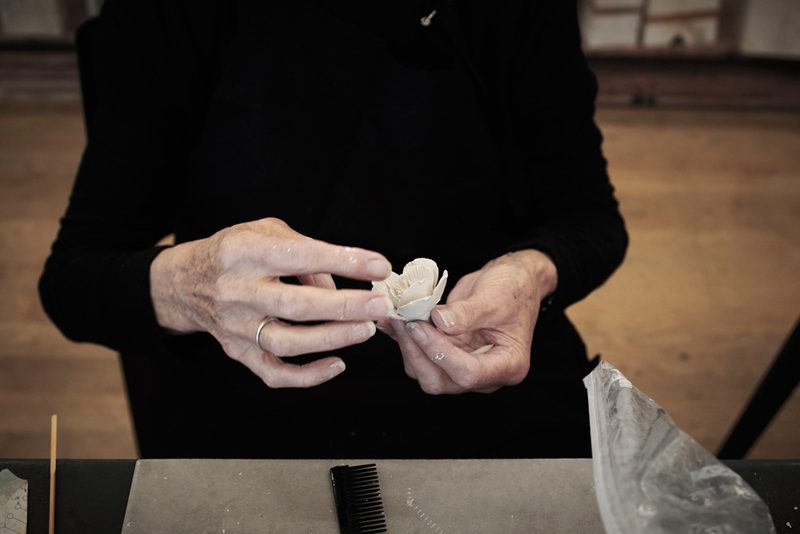 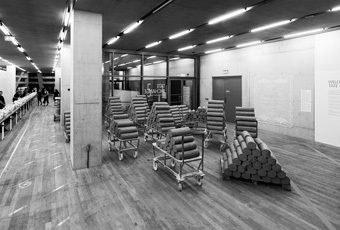 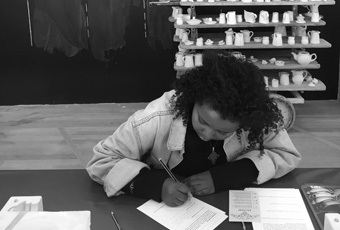 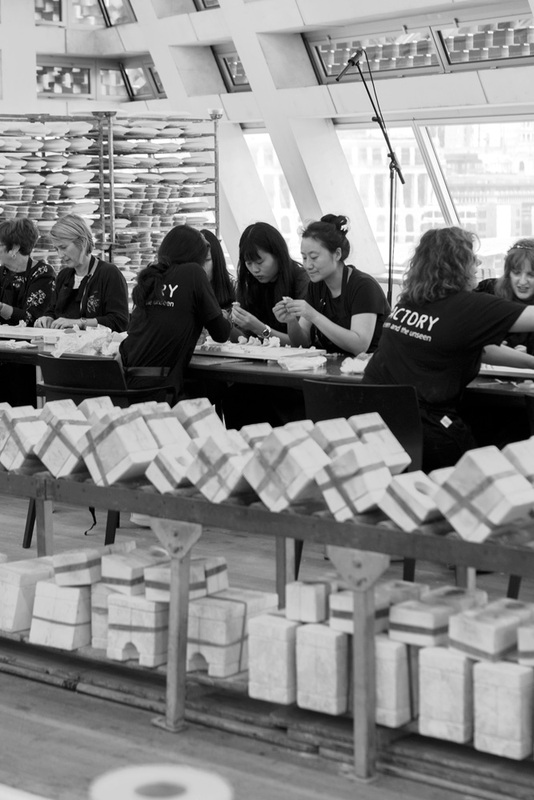 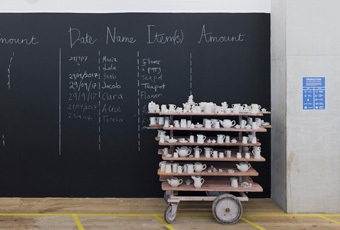 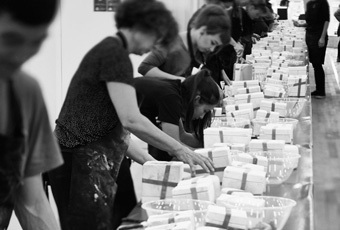 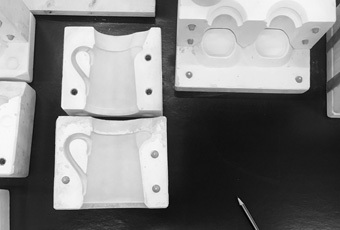 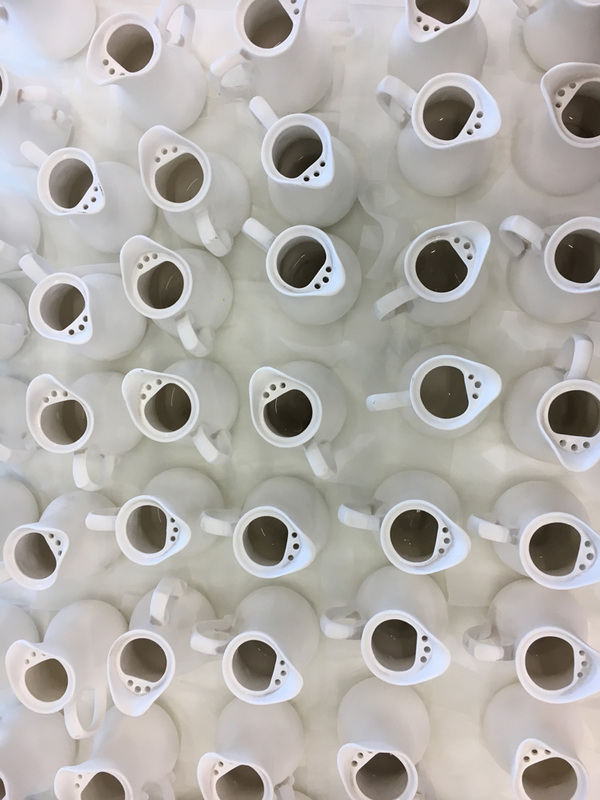 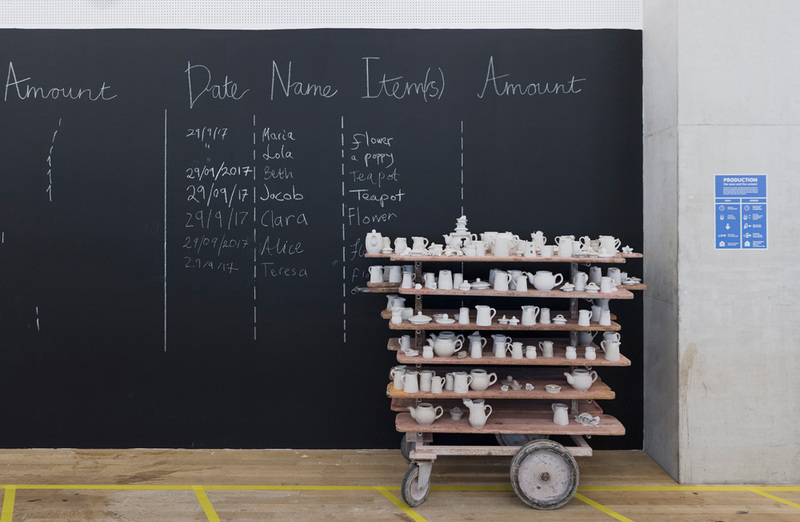 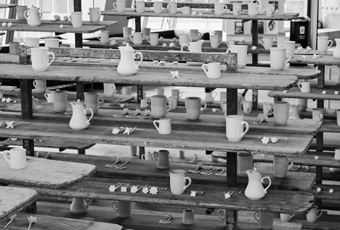 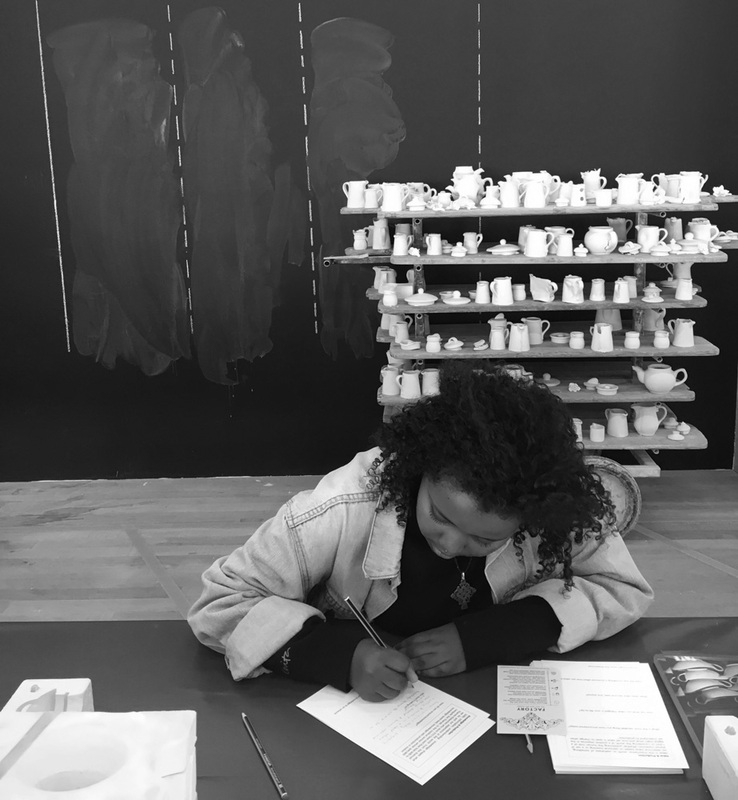 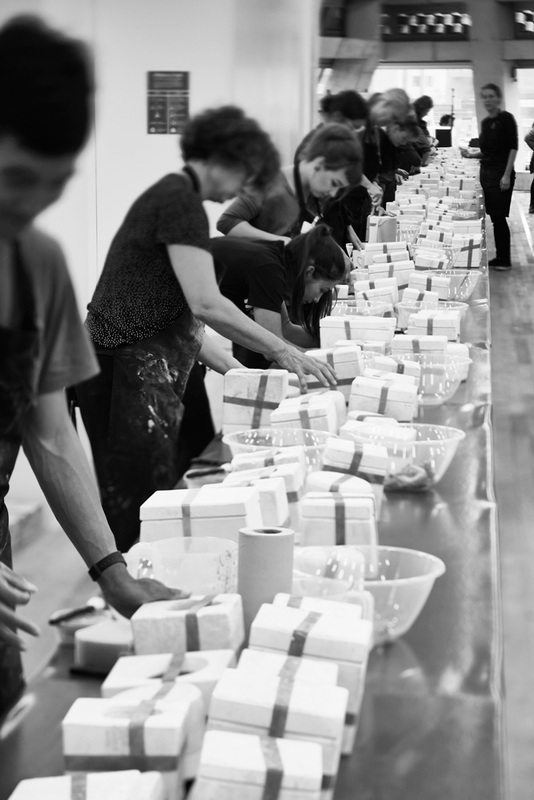 In this project, Clare Twomey transformed Tate Exchange into a factory making everyday objects from clay to explore ideas around the concept of production. 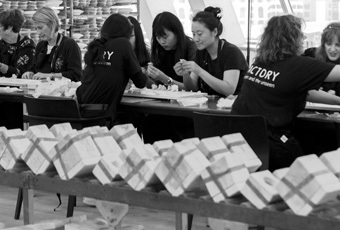 A factory is a term that refers to shared labour, where the production line is composed of many parts and processes and through shared goals a product is completed. 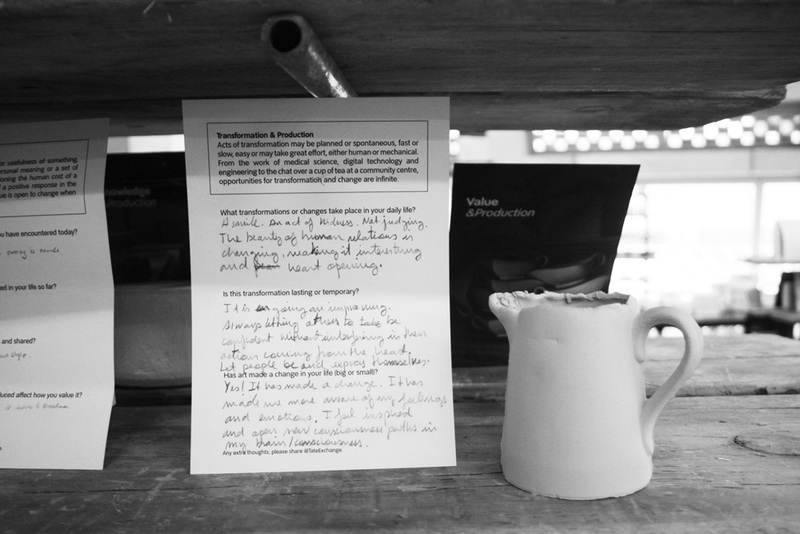 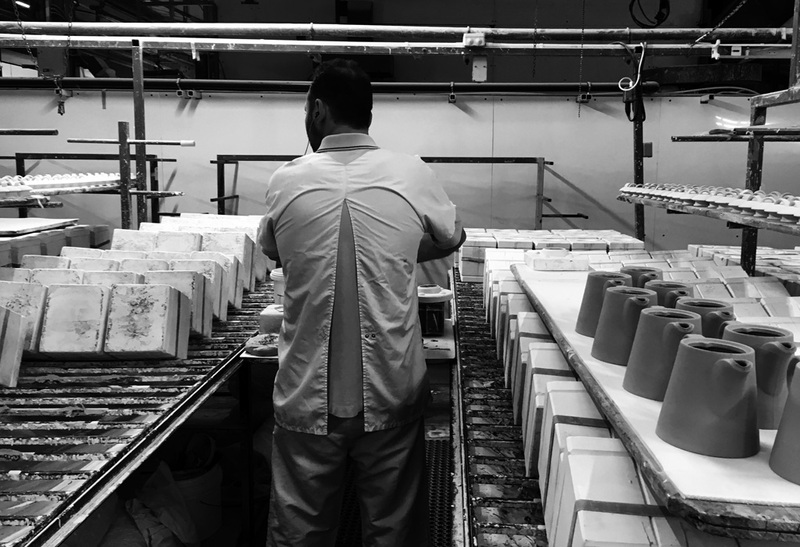 This factory was a place of simulation with the intent to draw us into a conversation about how we connect to our everyday ideas of labour, value and exchange.